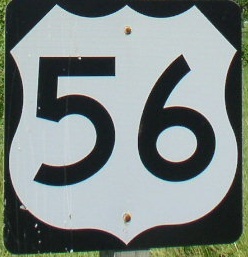 U.S. Federal Route 56 runs east-west across Kansas. This enters from Missouri, near Kansas City, and from Oklahoma, near Elkhart. Info on U.S. Rt. 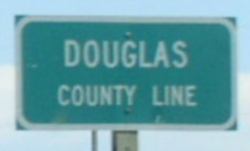 56 is broken down by county below.